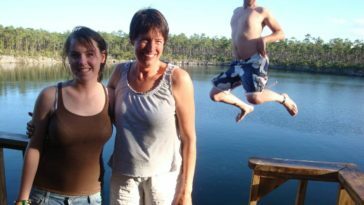 Remember that blonde girl from the movie “Top Gun” in which the character of Tom Cruise fell in love with? 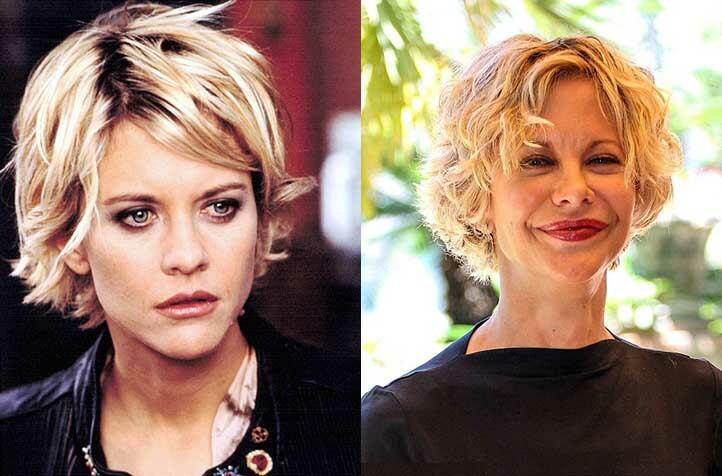 Well, the actress who played that blonde girl was Meg Ryan. The moment “Top Gun” was released, many men were dreaming about Meg Ryan being their girlfriend.